You have made the right decision in taking that next step toward the rest of your life. Many of us are still searching for that special someone. You are certainly not alone. Our job is to make the process a whole lot easier and much more fun. Friendly and highly experienced staff will guide you through your membership process. Always considering your comfort level and your dating goals, we want to ensure that your experience with Seattle Singles is not just a positive one, but ultimately a very successful one. Our countless success stories speak for themselves. It’s no fun being alone on a Saturday night, for Valentine’s Day, at the movie theater. 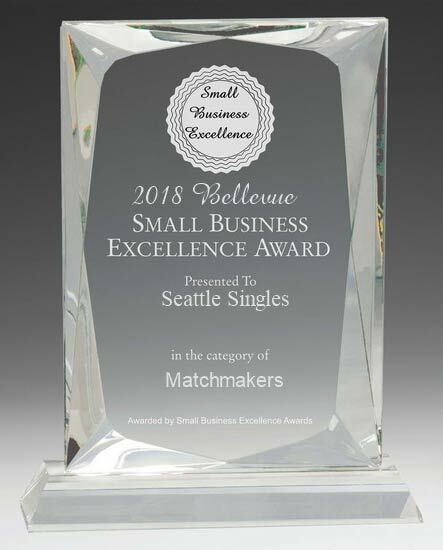 Start today and join the many who have found happiness and love through Seattle Singles. You don’t have to be alone anymore.